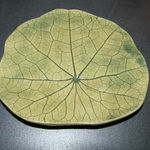 Original hand built pottery, specializing in decorative tiles and wall reliefs. Commissions welcome. Drop in classes for all ages.